If you love French food (and let’s face it, who doesn’t), then Bankside’s Borough Market is the place to be this Sunday 10th July 2016. The famous foodie hub is hosting London’s largest Bastille Day celebration – the French National Day commemorating the storming of the Bastille on 14 July 1789. Parlez-vous français? Well, not to worry. 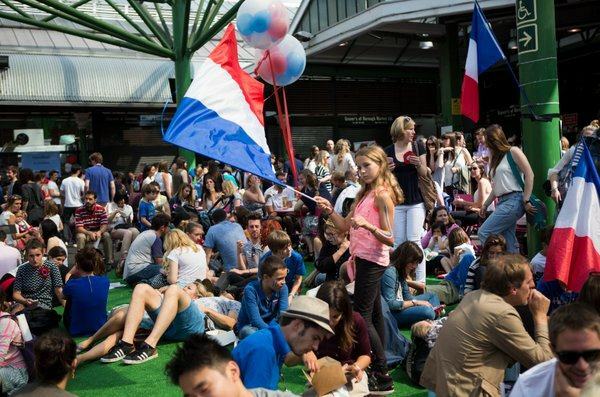 You don’t need to speak French to have a superb time at this Sunday’s Bastille Day celebration. It’s free to come along to and kicks off at midday, running right through to 8pm in the evening. The market’s traders will be adding a French twist to their offerings, with red, white and blue macaroons, crepes, croissants and much much more. 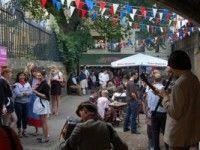 Meanwhile, they’ll be some fantastic live music and entertainment laid on including a gypsy jazz band, live swing music, traditional waiter’s races, bilingual storytelling, Parisian folk music and street theatre! I’ll be hosting, not one but two cookery sessions in the demonstration kitchen too, showcasing the very best of French food with a range of French classics to add a little ‘joie de vivre’ to your culinary repertoire! As usual, they’ll be lots of tasters for everyone to try, so get yourself down there between 12.30pm–2pm or 2.30pm–4pm. 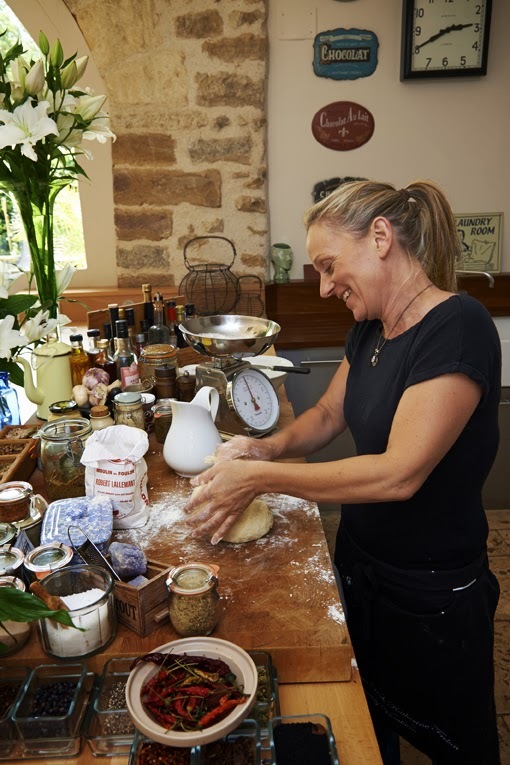 Katherine Frelon’s culinary experience is eclectic and diverse, from perfecting her patisserie skills at 3* Michelin Restaurant Marc Meneau to launching her own cookery school in Burgundy – La Ferme de la Lochère – and most recently publishing her first cookery book Shop.Cook.Eat.